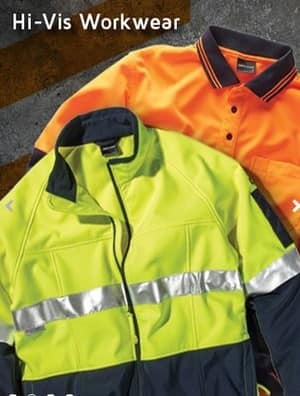 Get your Business Noticed and remember if you don't have a uniform and it is not branded you might as well be naked. 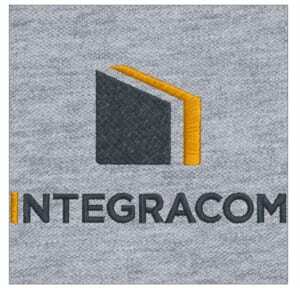 EmbroidME supply all your apparel, custom embroidery, screen printing, heat press and promotional product needs. We assist large organisations to one person operations, sporting and social clubs and schools. Let us help you get your business noticed, please check the website for further details. I highly recommend using EmbroidMe Mt Gravatt to anyone. Wendy and Doug go above and beyond to help (even the most difficult customer Me) in every way. They are very approachable and efficient and are happy to help anyway they can. I will DEFFINATLY be using them again for all our embroidery and printing. 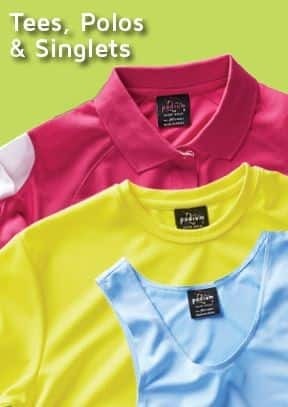 EmbroidMe have embroidered a number of polo shirts and some business shirts for me. The attention to details was outstanding with real attention on making the logo I supplied stand out the best when embroidered. 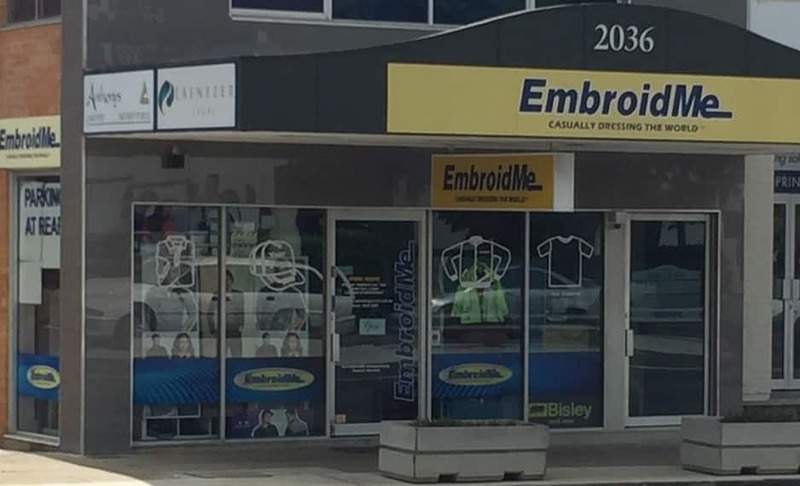 If you are after a quality outcome and want to deal with people that truly want to supply the best product then you can't go past Embroidme Mt Gravatt.